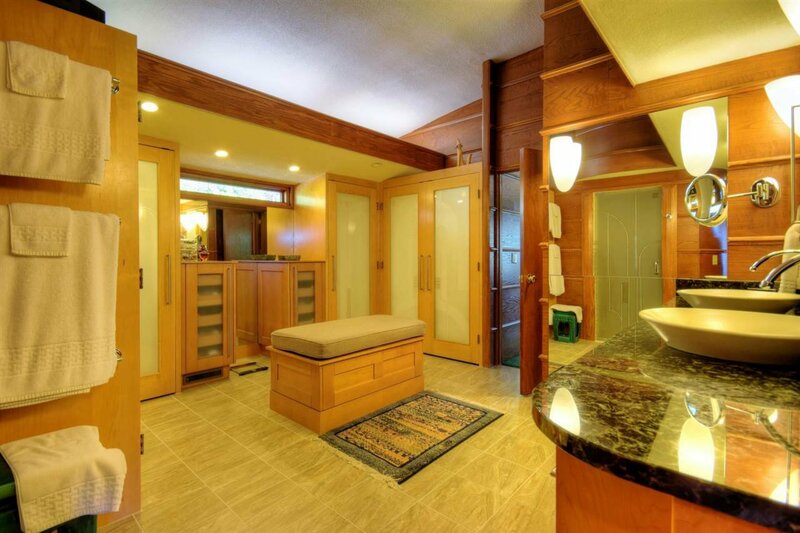 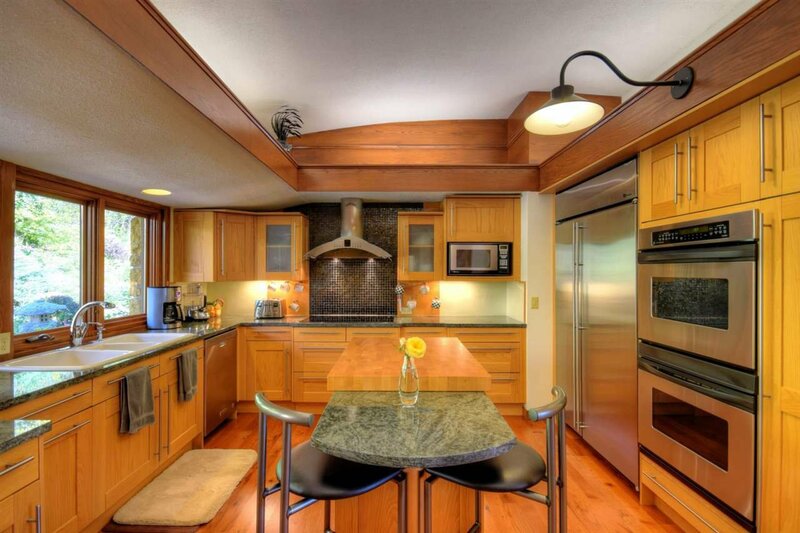 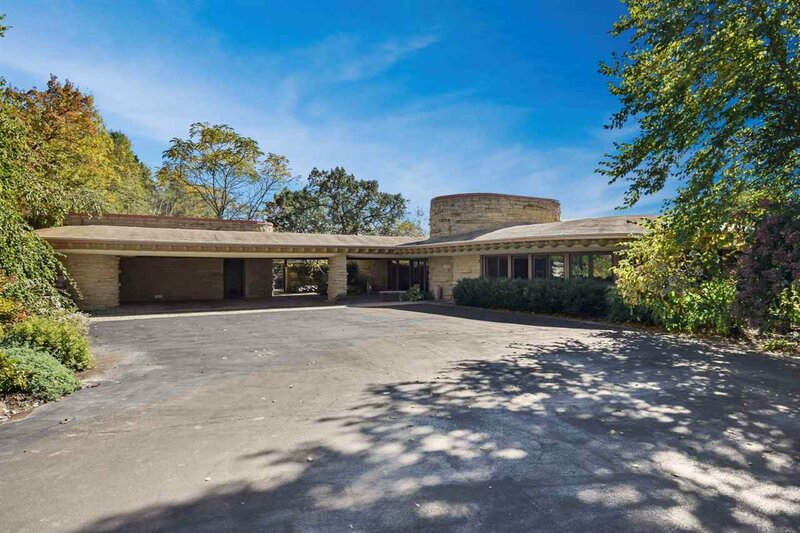 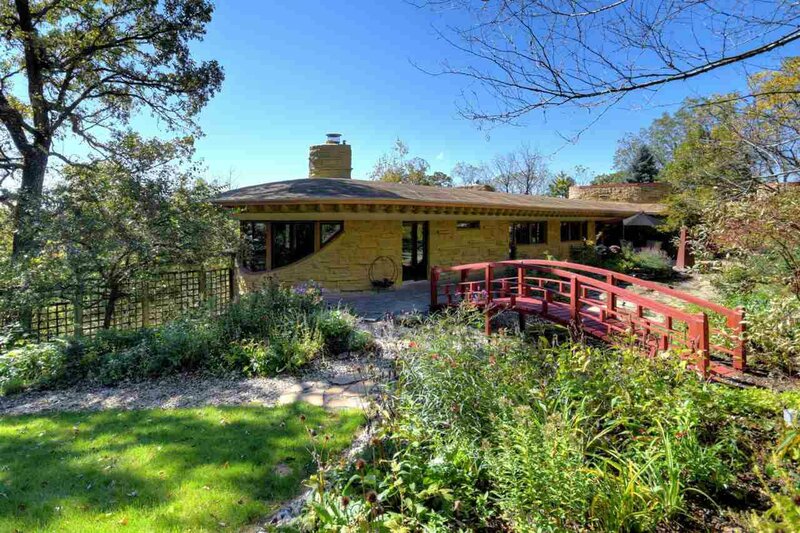 An Extraordinary retreat located just west of Madison. 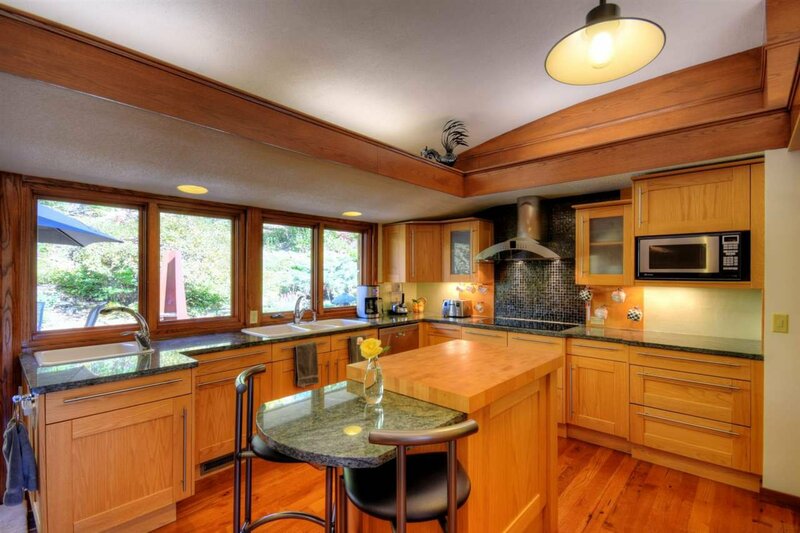 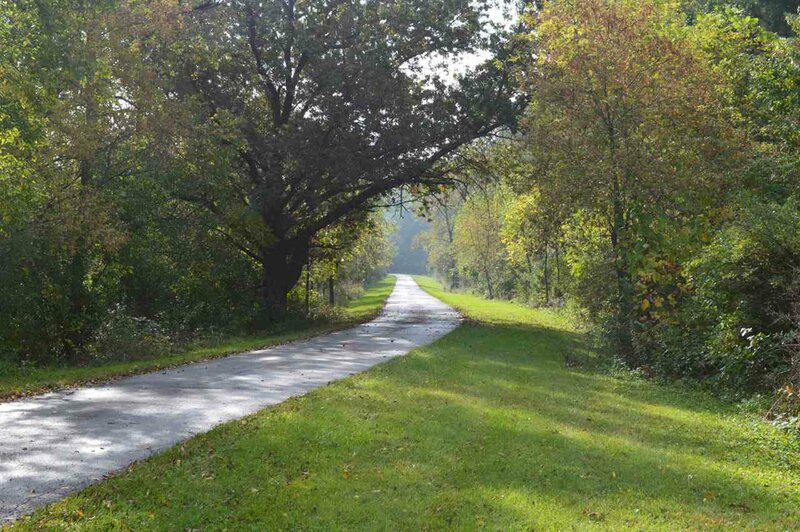 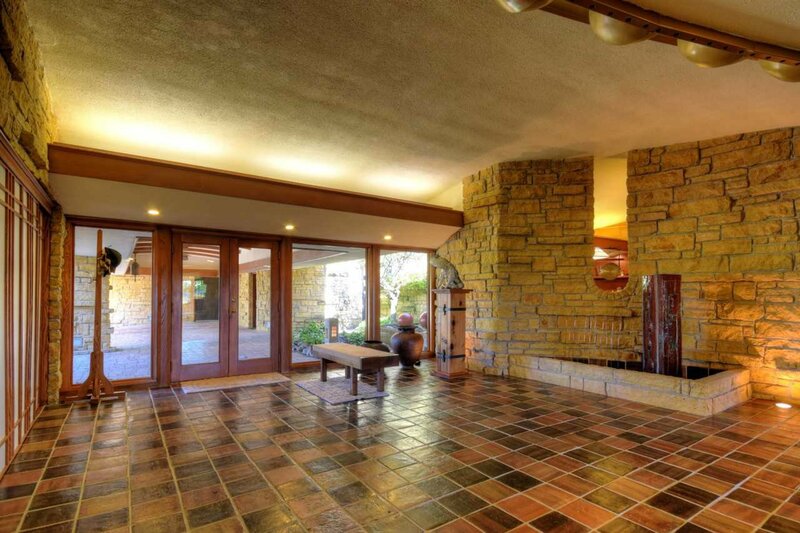 Take a drive up the winding driveway to the hilltop home located on 80 acres. 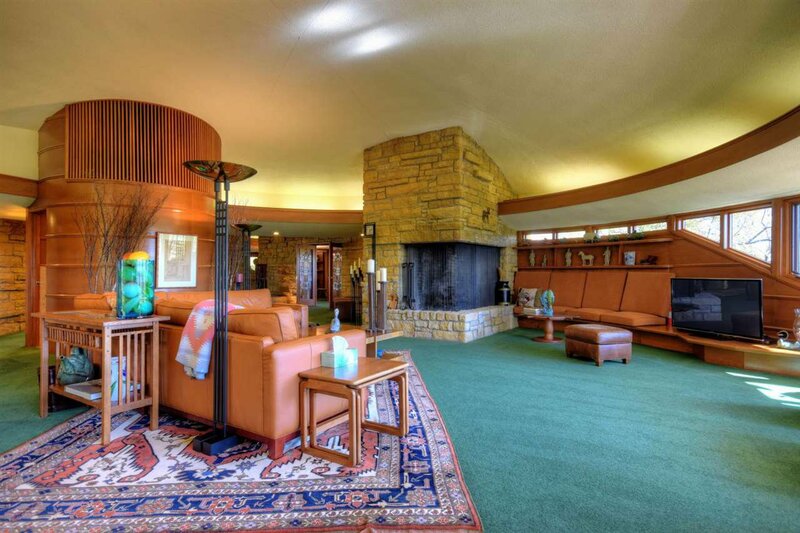 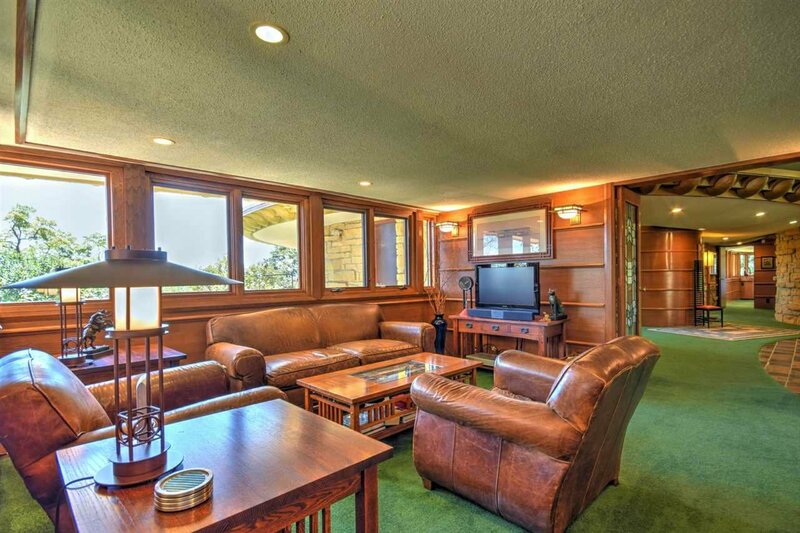 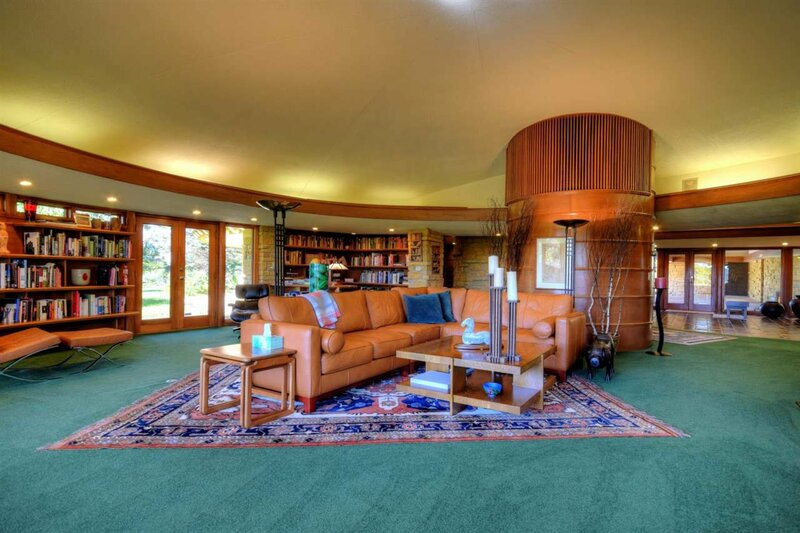 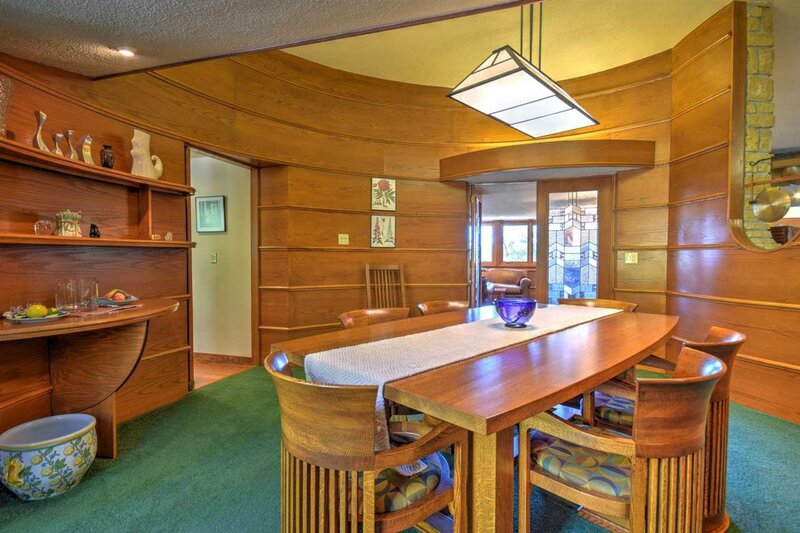 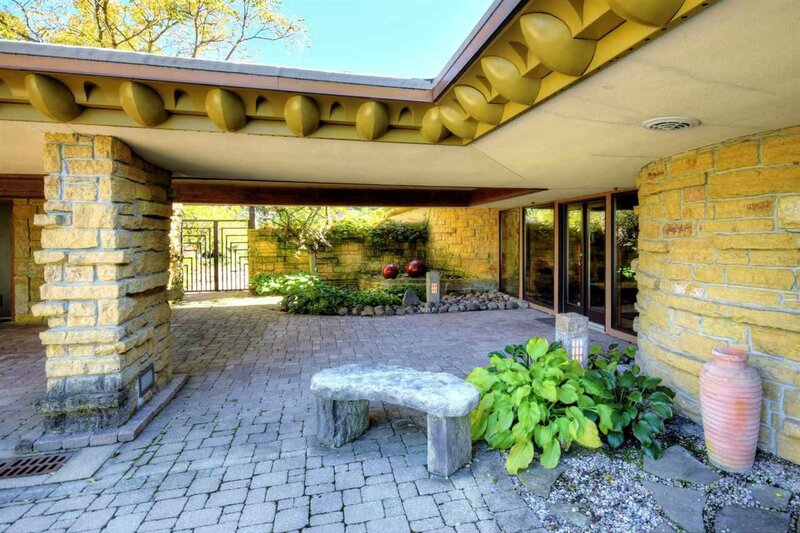 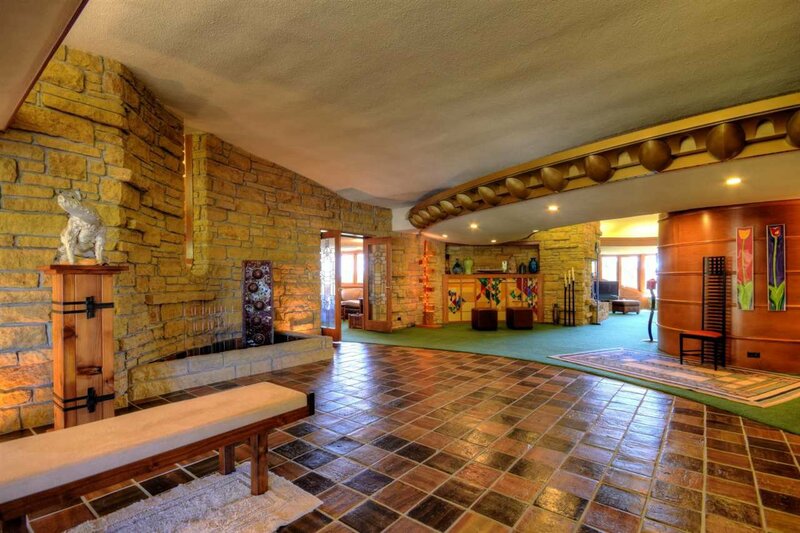 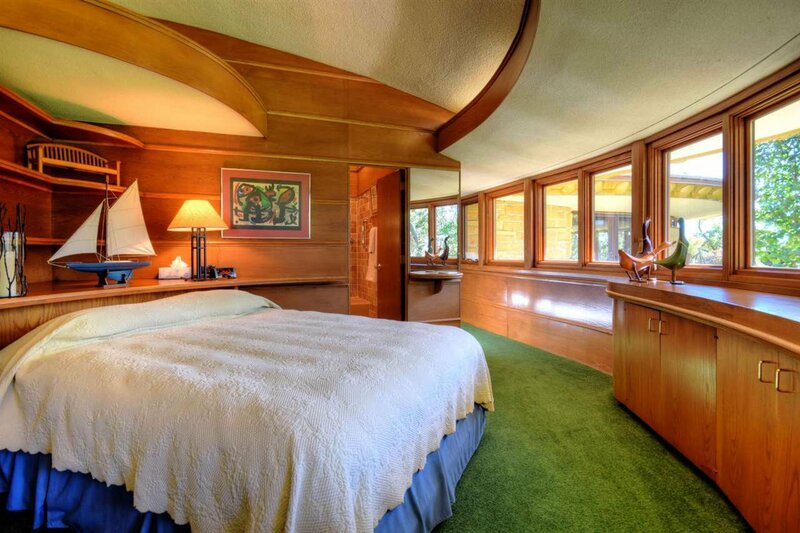 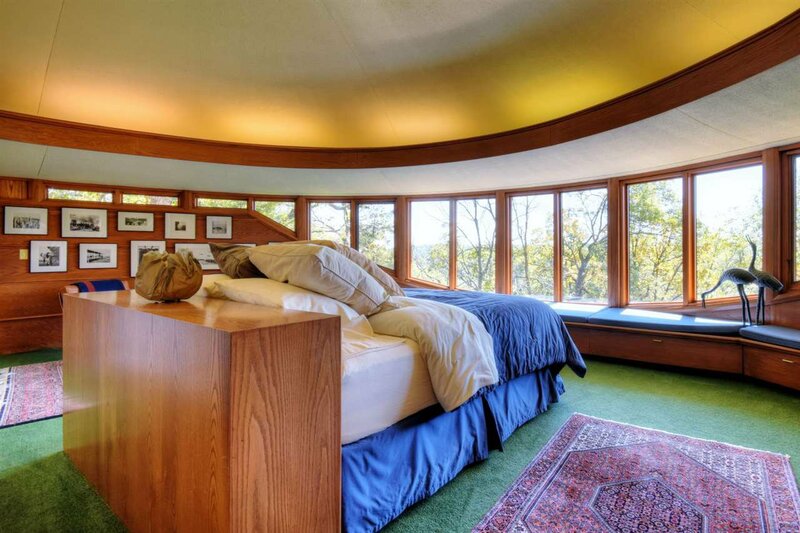 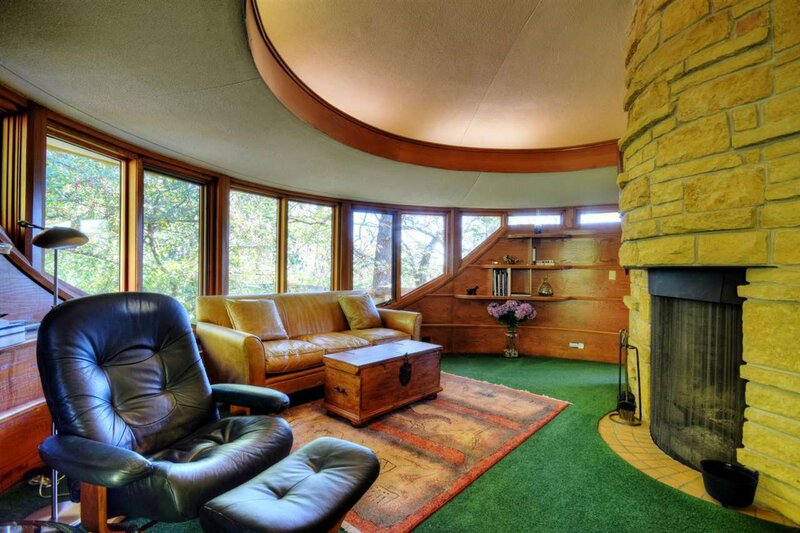 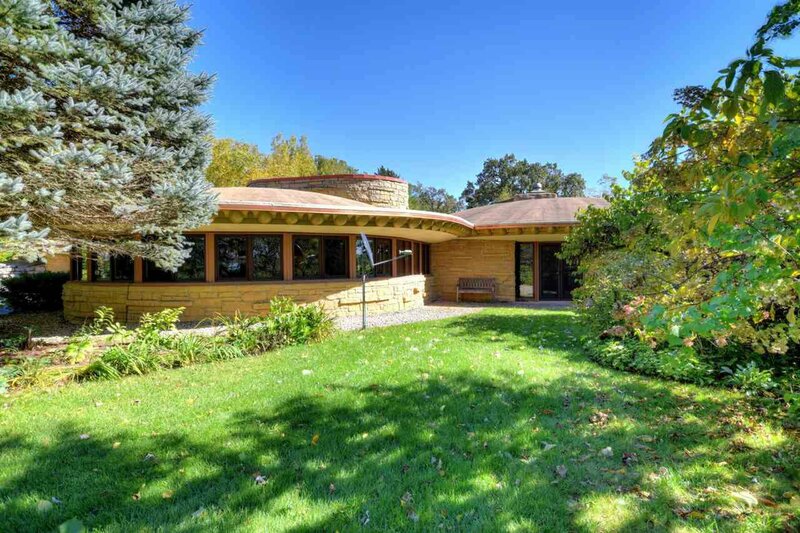 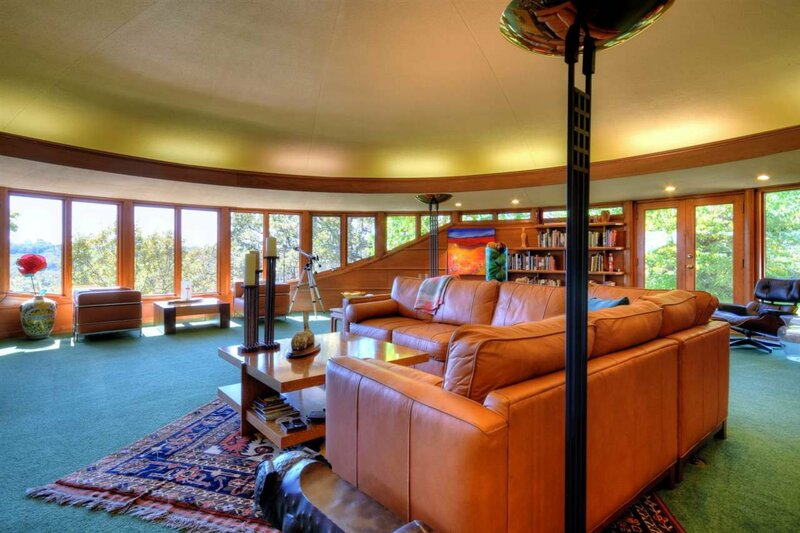 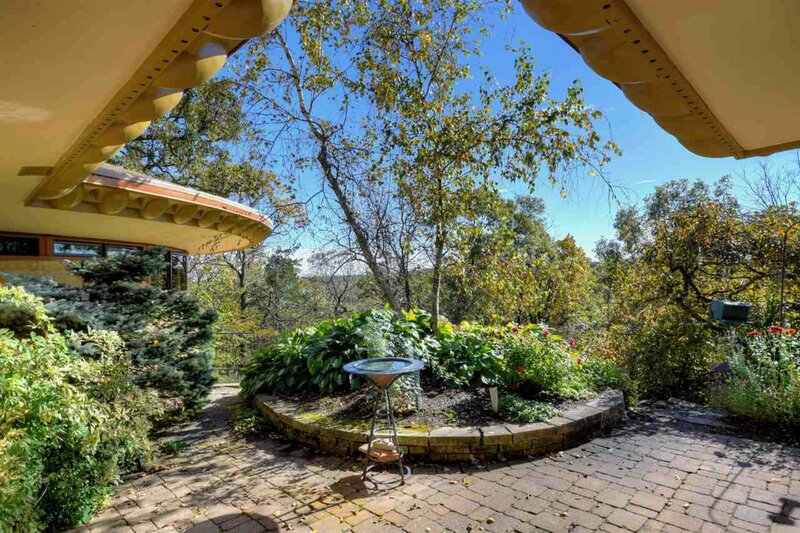 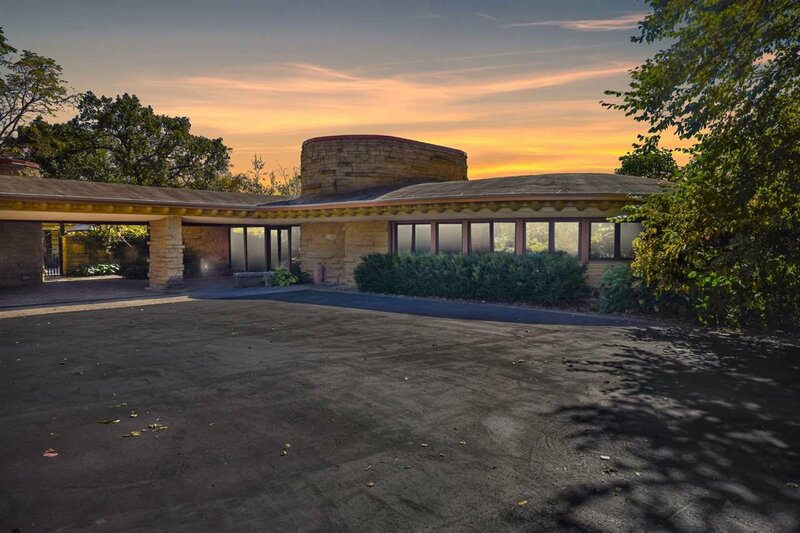 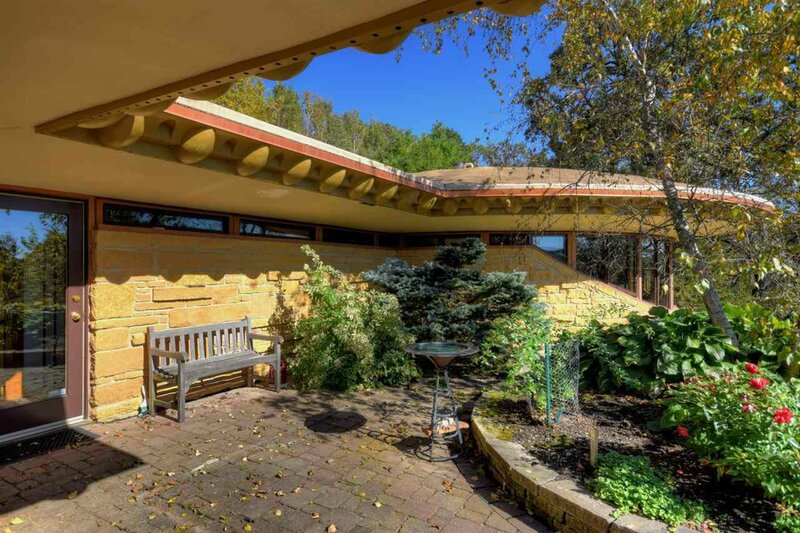 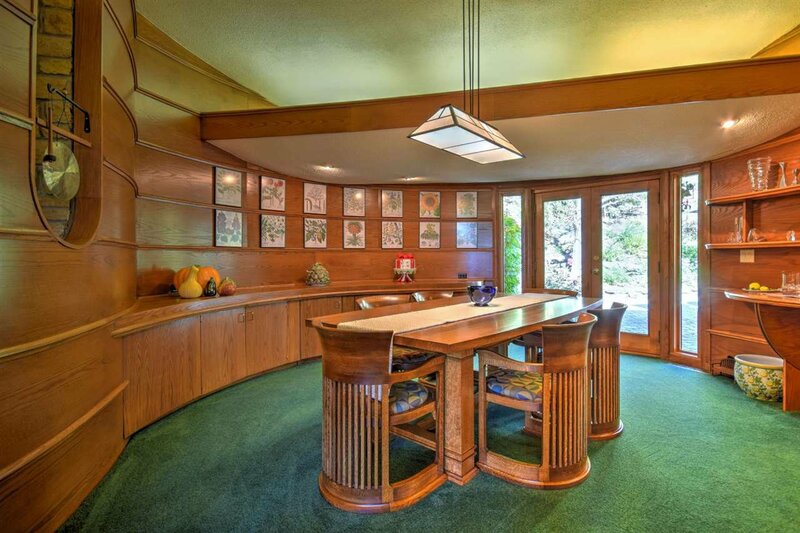 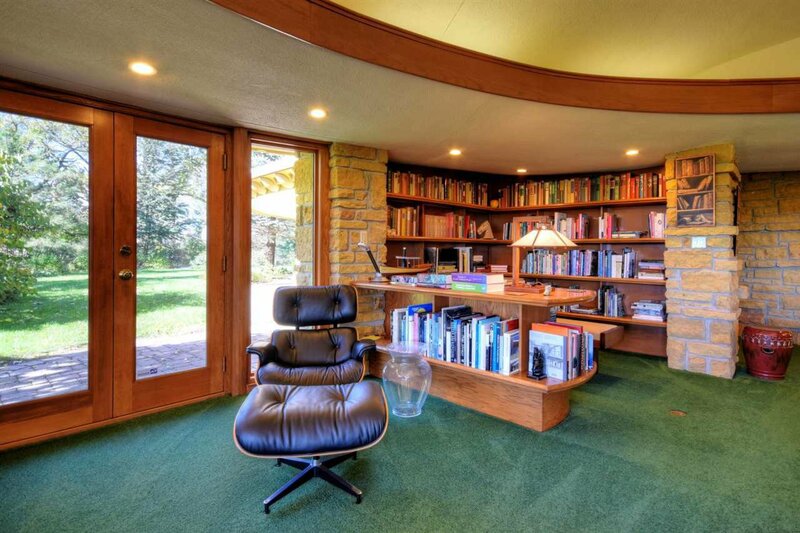 Nature surrounds this stunning Taliesin Home. 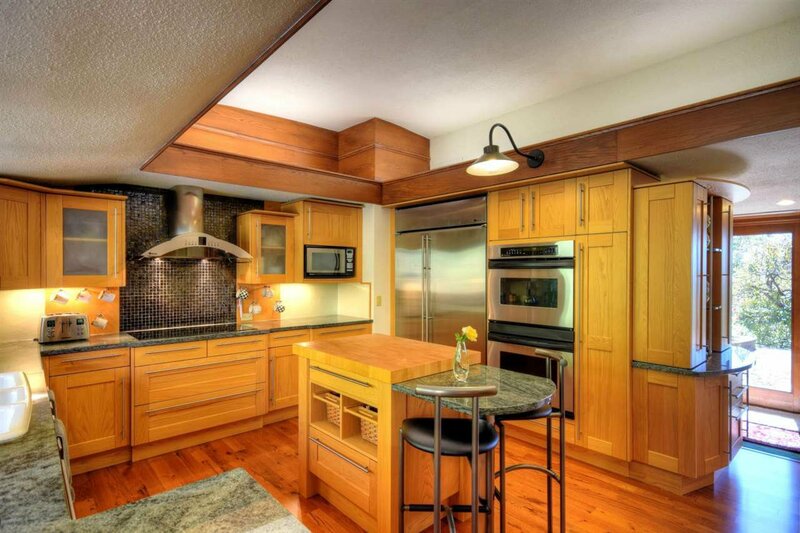 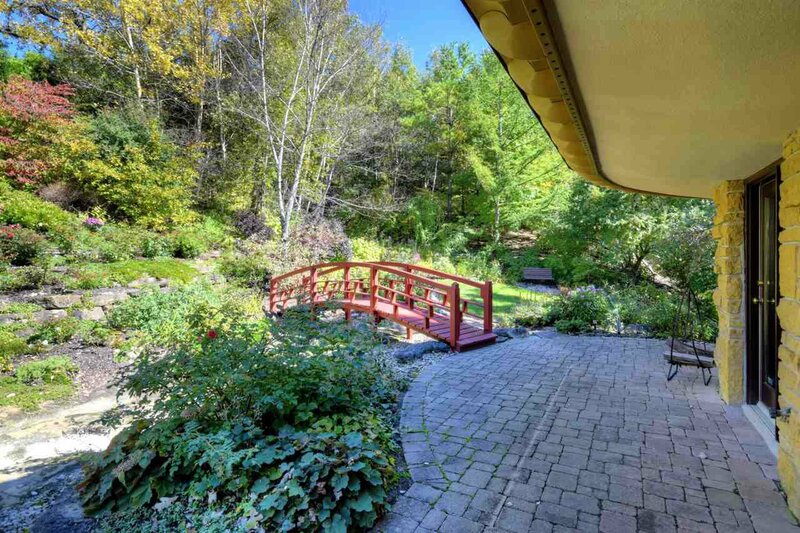 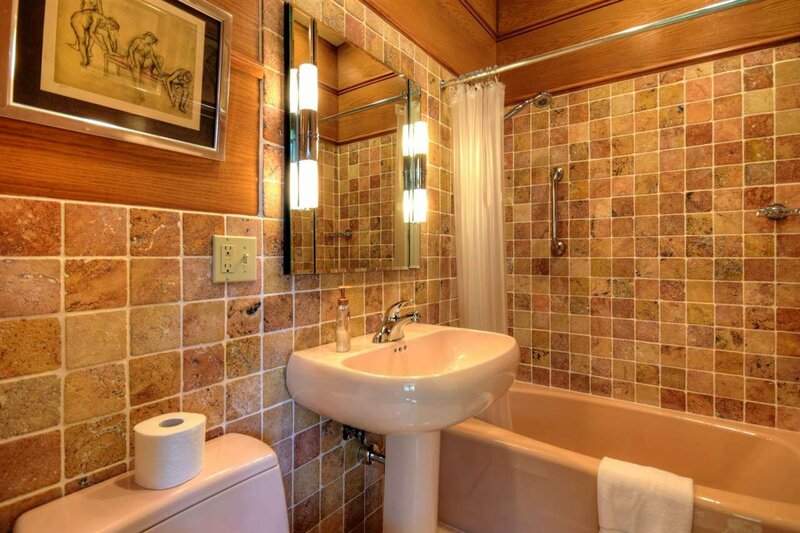 Built into the brow of the hill this one of a kind home has been fully renovated over the past 14 years. 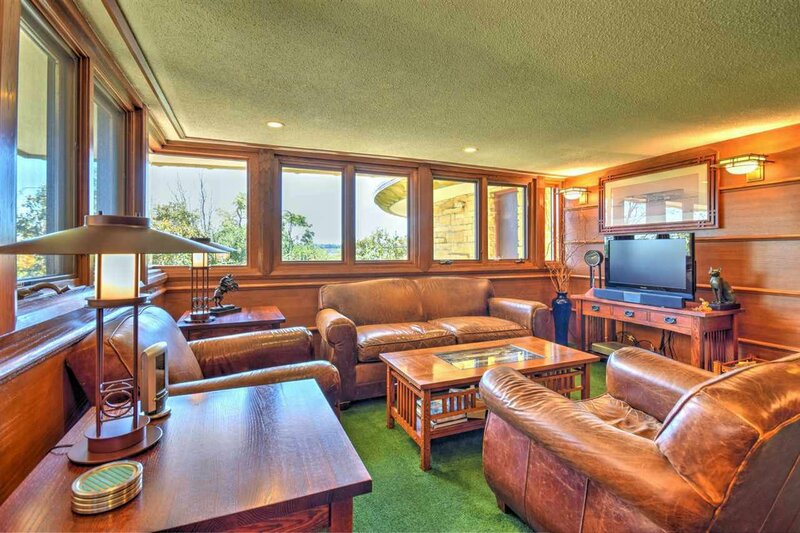 Perfect retreat to entertain clients, friends, or just get away from everybody. 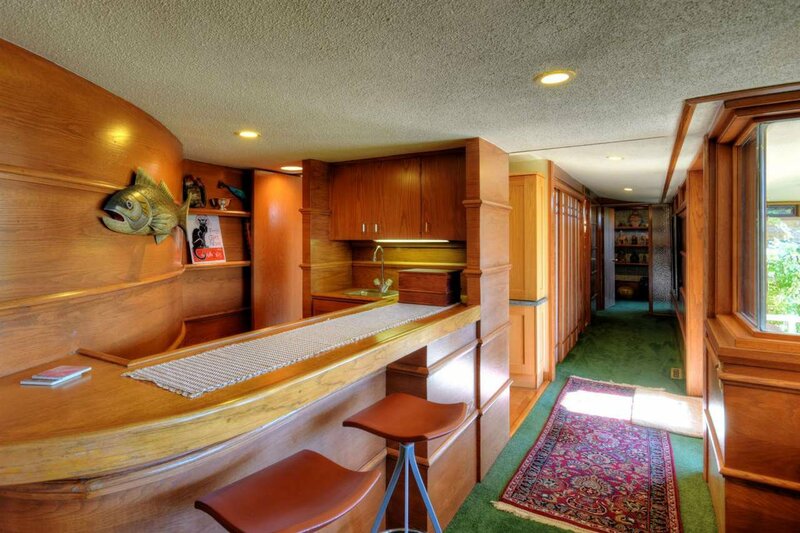 The security that comes with a private drive provides the perfect setting to be able to unwind. 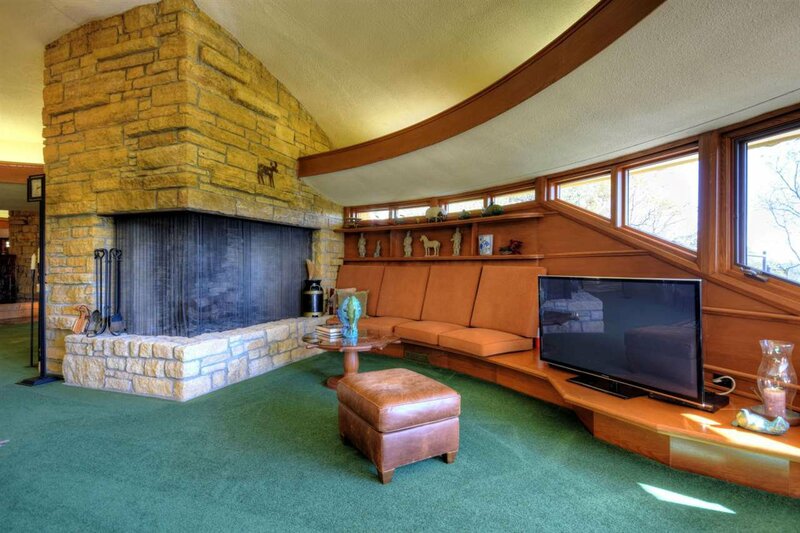 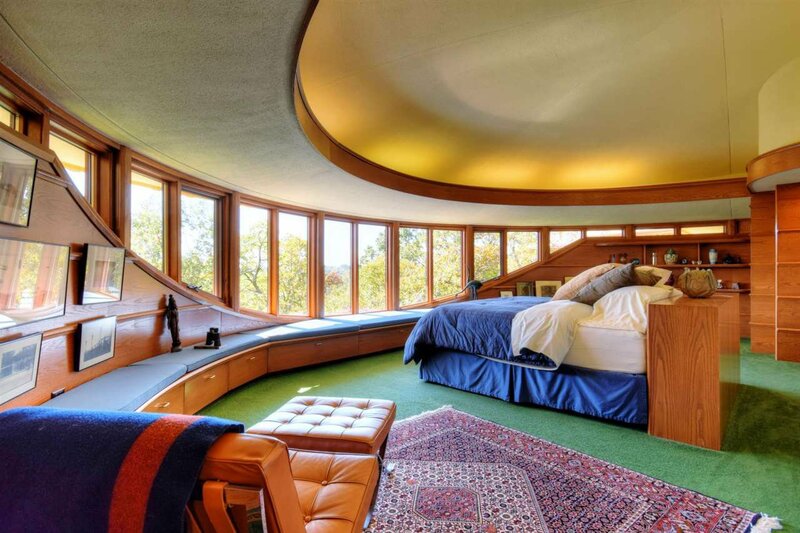 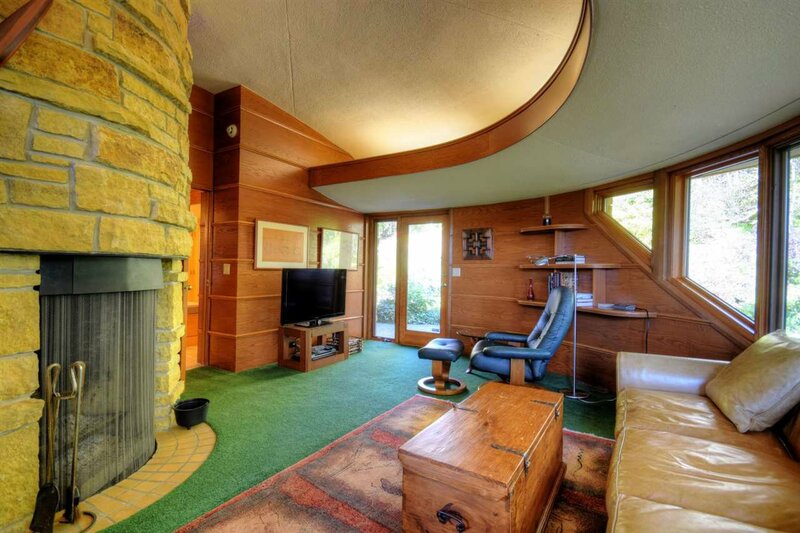 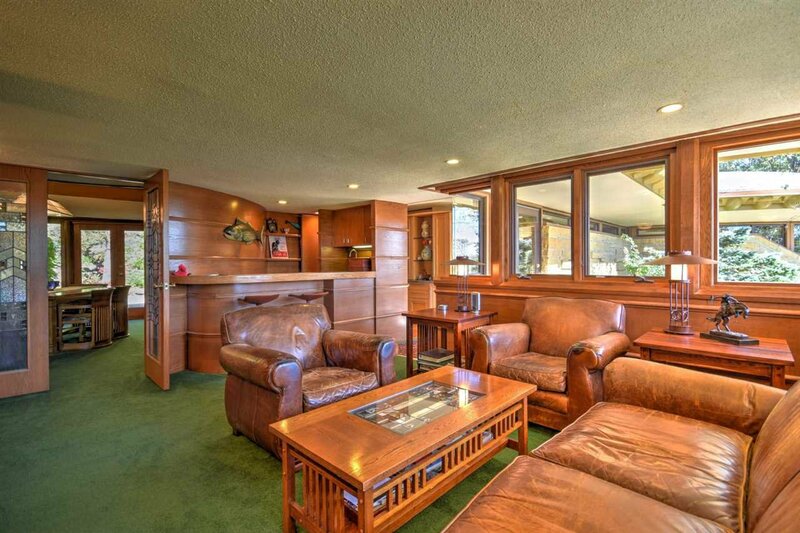 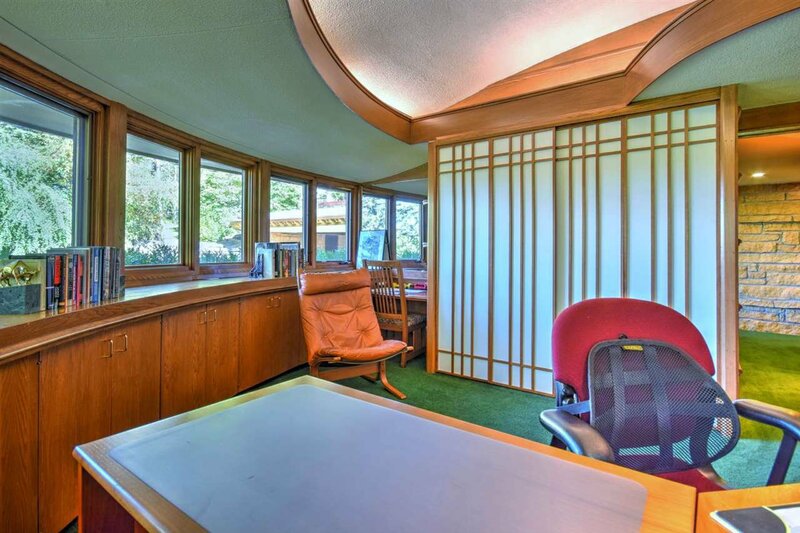 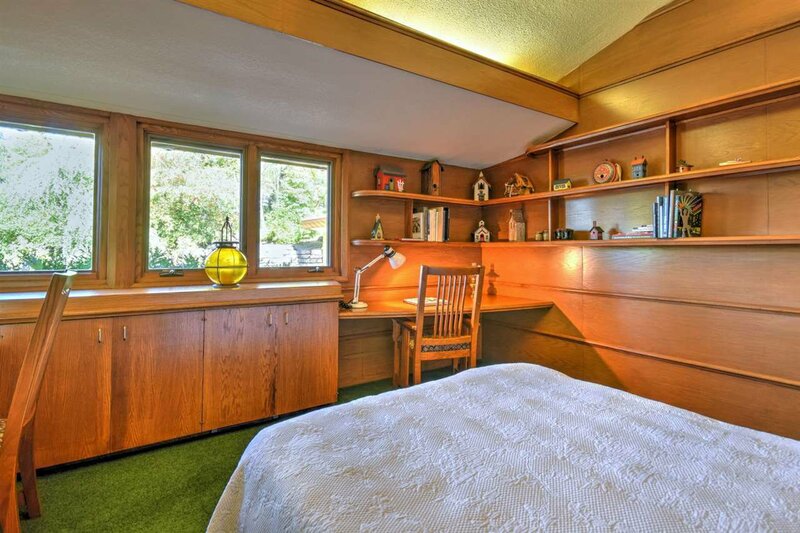 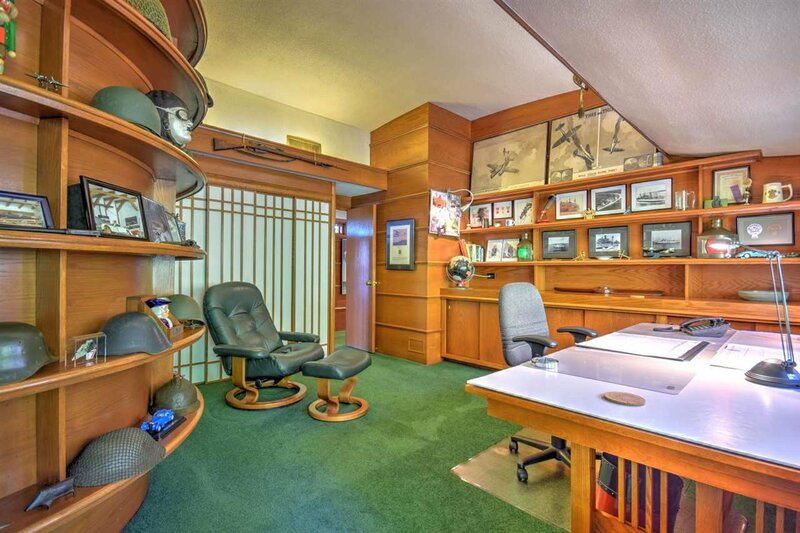 Homes like this don't come around often.